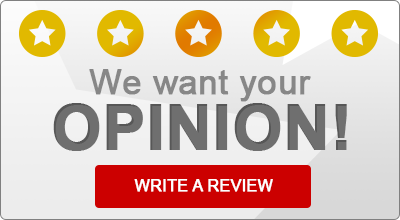 Read what some of our satisfied insurance customers have to say about Goodwill Financial! Rated 5 out of 5 based on 40 rated reviews. “Great insurance broker! Highly recommended! “Good and quick quote! Good job. “Very professional team. Amazing respond time! “Fast, knowledgeable, really pleasant experience. “Very informative and attentive service! Outstanding work by agent Sandra Majus!